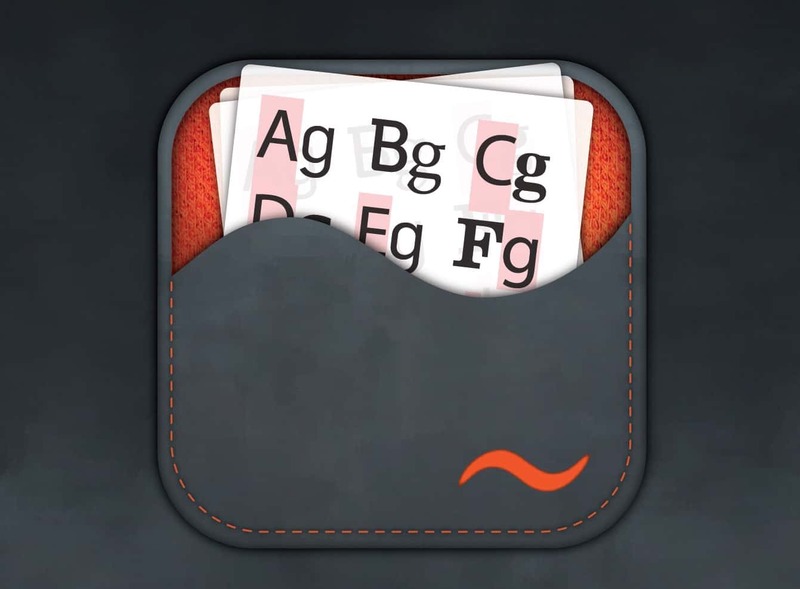 I designed this iOS app icon on behalf of Extensis, for a font management product called FontFuse, which was way back around 2011. 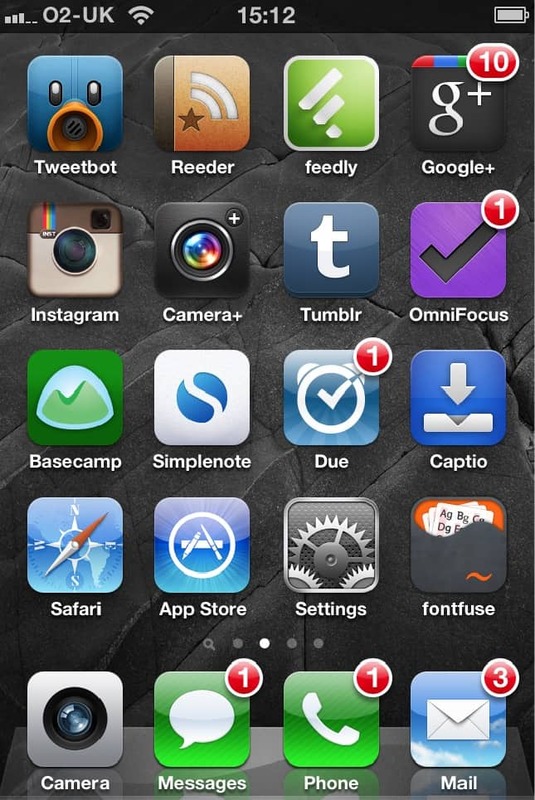 Looking at the screenshots I took of the iPhone back then, takes me back to how beautifully detailed some of the app icons were, especially Tweetbot. I remember obsessing over the realism of the orange textured fabric I was using for the app’s inner surface, as well as the more leather/velvet like texture for the front. Right down to the orange stitching, and the shadows around the inner edges.